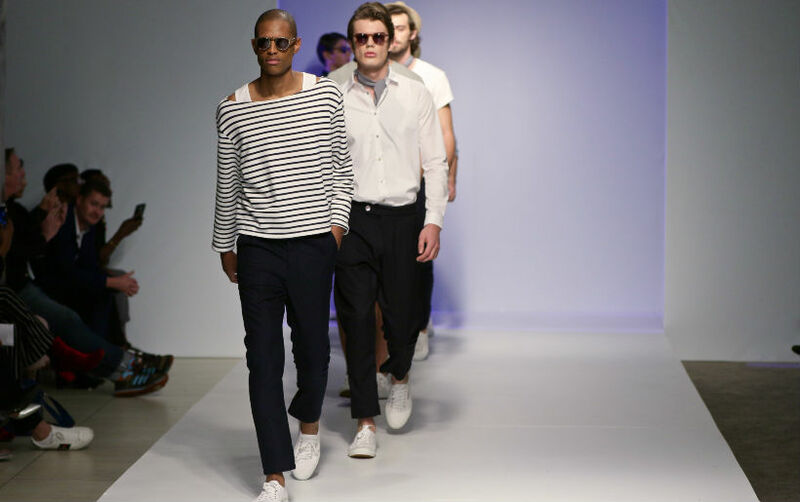 It may still be winter but summer will be coming soon, so make sure you tune in to catch some of the designers from South African Menswear Week for the Spring/Summer ’18 season. We will be bringing you 3 stand-out designers who participated, to talk about what’s in this season and what inspired their designs. 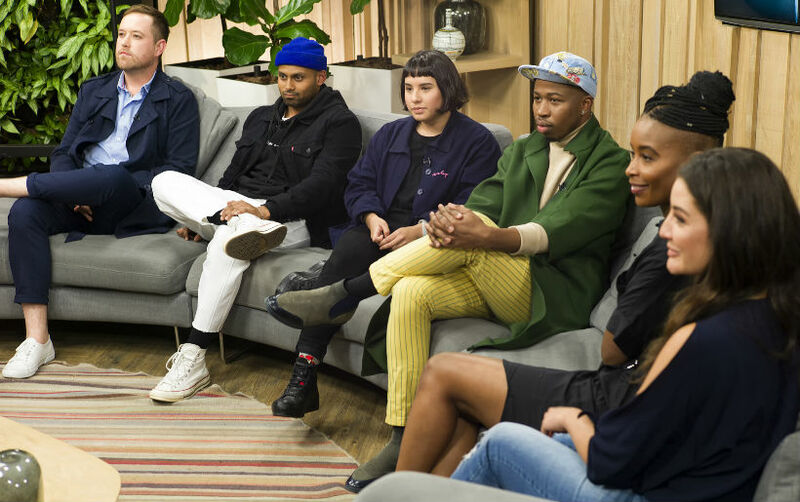 Anthony and Ulfah are the designers for 2BOP. 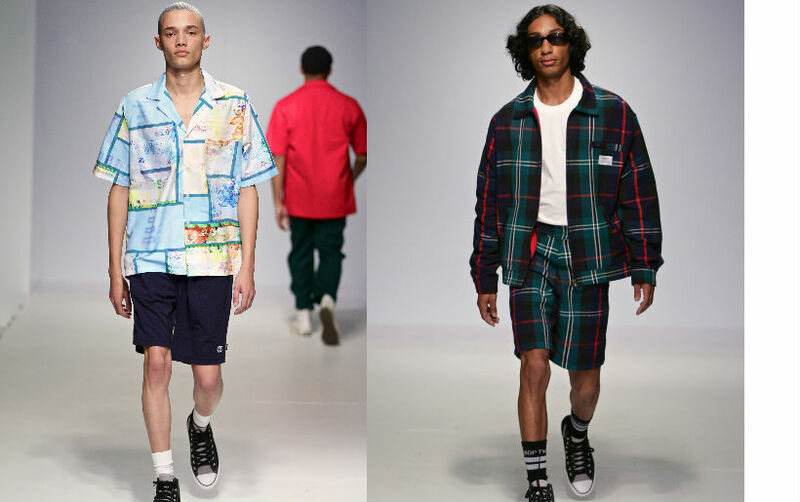 It’s a Cape Town based brand that was founded by Anthony Smith in 2004, the label is known for it’s urban street wear based on 1980’s and early 1990’s arcade game style. 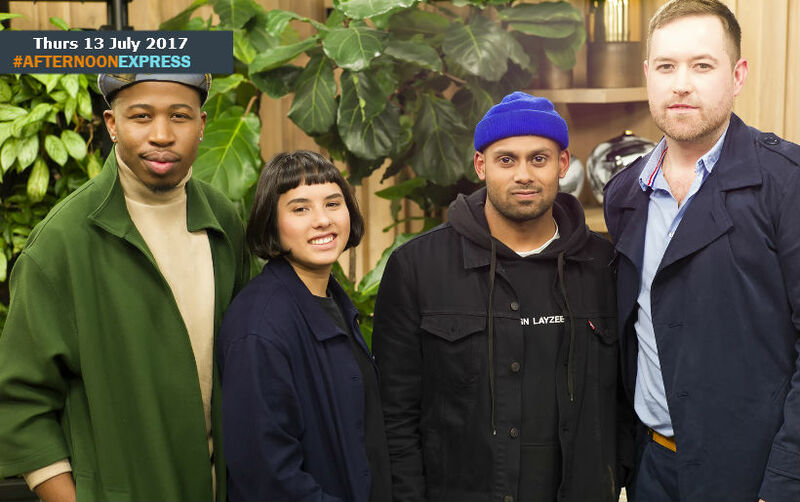 They have been pushing the fashion boundaries to create uniquely Capetonian culture clothes for years. After designer, Ulfah Davids entered the mix she helped to create brand’s first ever women’s collection. Willem designs for the modern day man who is looking for a contemporary gentleman looking to stand out amongst the crowd. 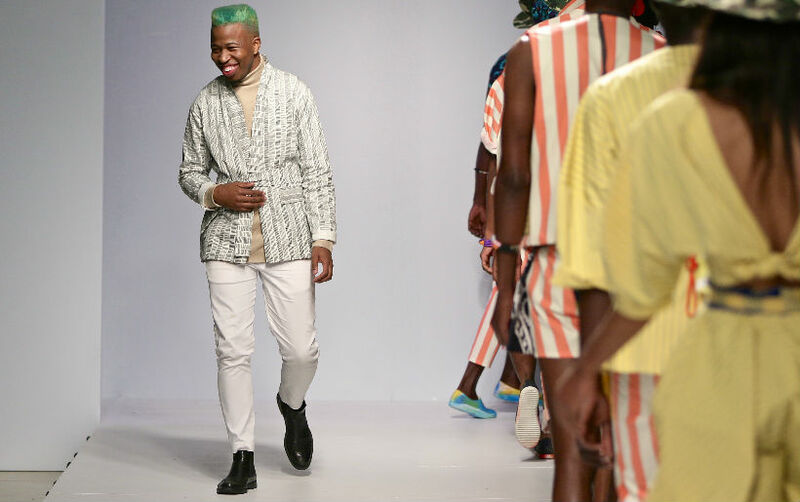 Raised by a seamtress and a fashion-crazed grandmother Mzukisi Mbane might have graduated in accountancy but at heart he is a creative with his own fashionrange called "Imprints". This young talent comes from Khayelitsha has been recognized by fellow entrepreneurs - judges in a local competition - as someone who has the potential to go the distance.